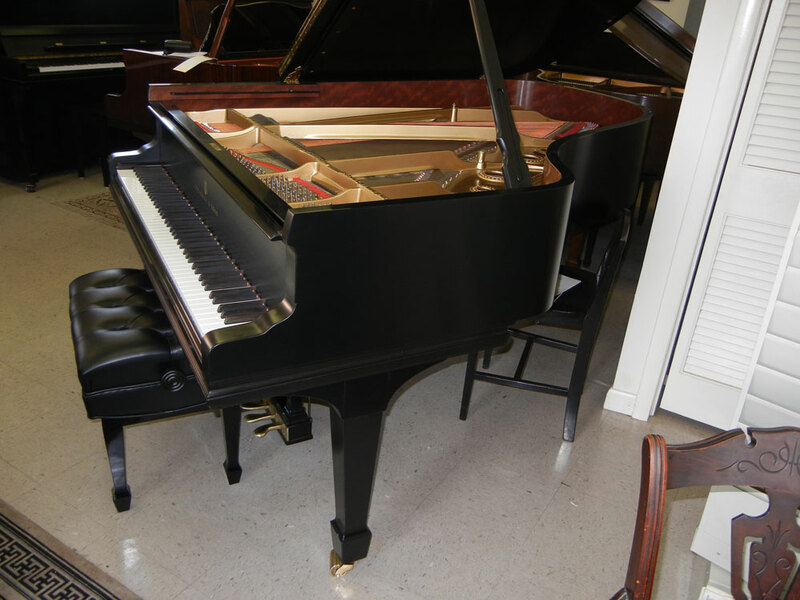 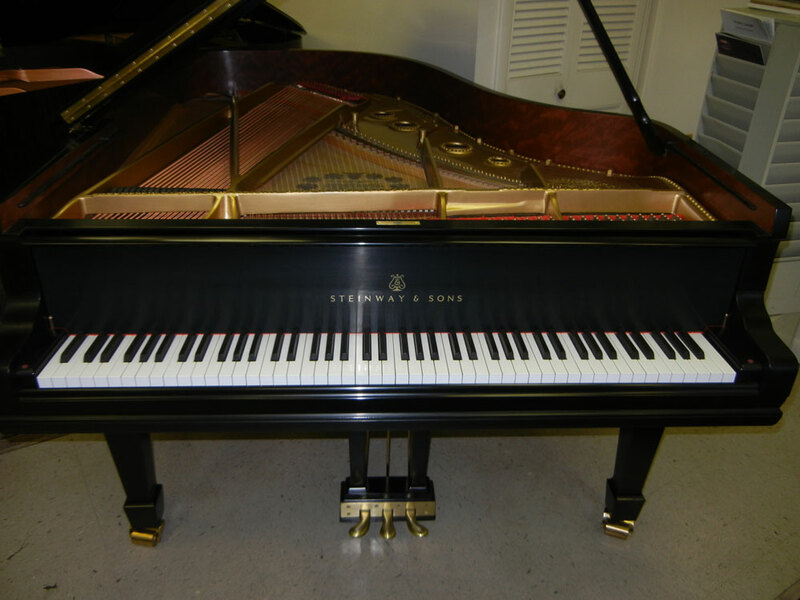 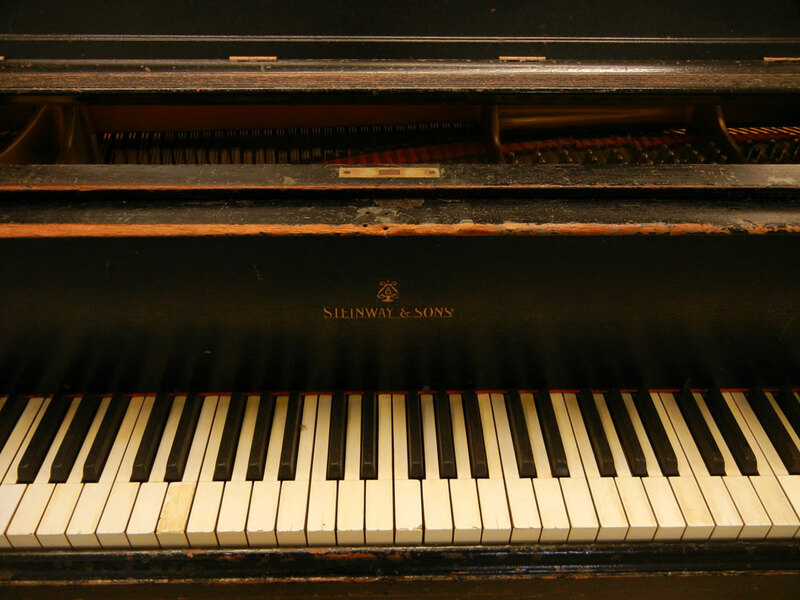 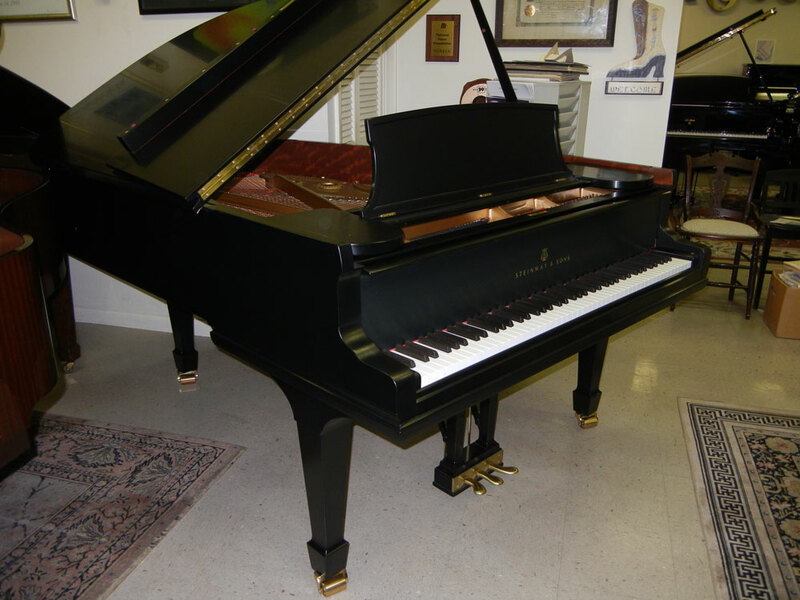 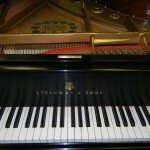 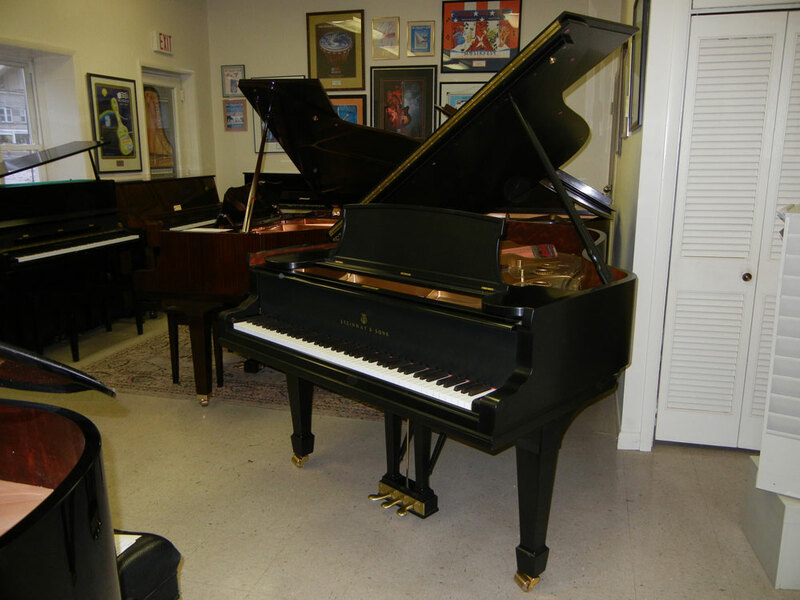 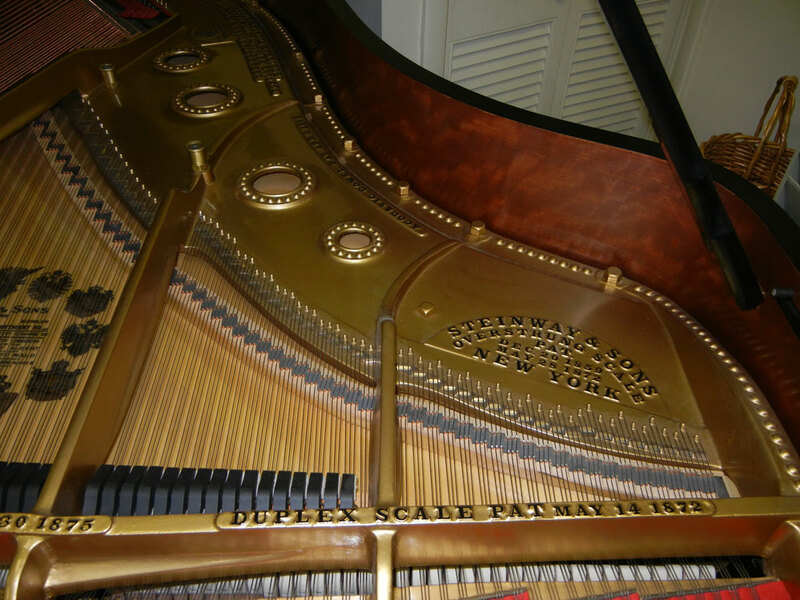 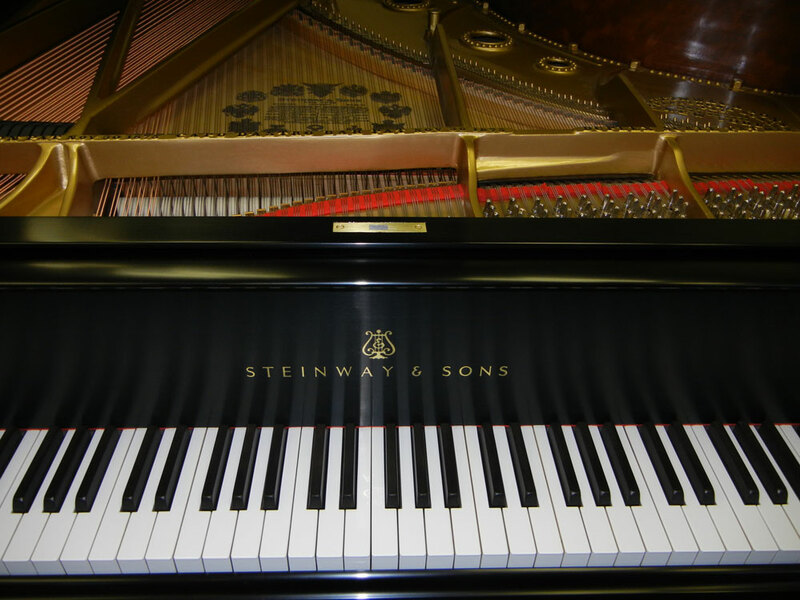 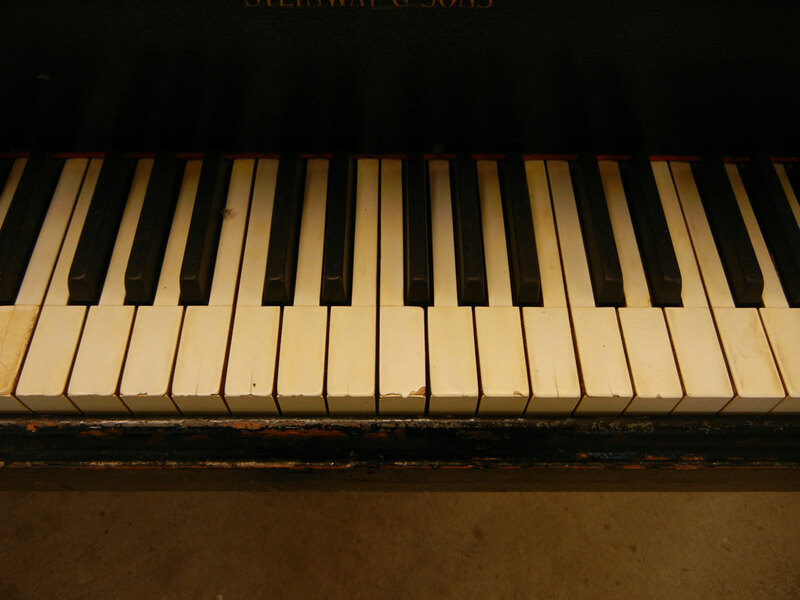 Since 1912, our family owned and operated business has restored pianos to their original state throughout Allentown, Bethlehem and the surrounding Lehigh Valley area. 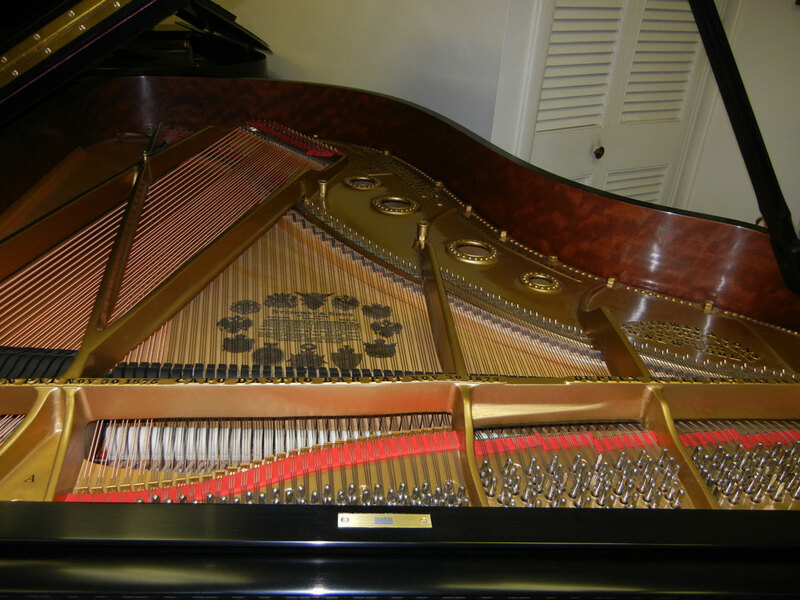 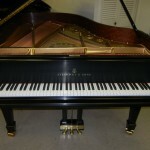 Our team of piano experts have been behind the scenes repairing and tuning pianos for colleges, schools, music events, and churches, keeping music alive and thriving. 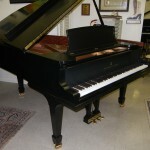 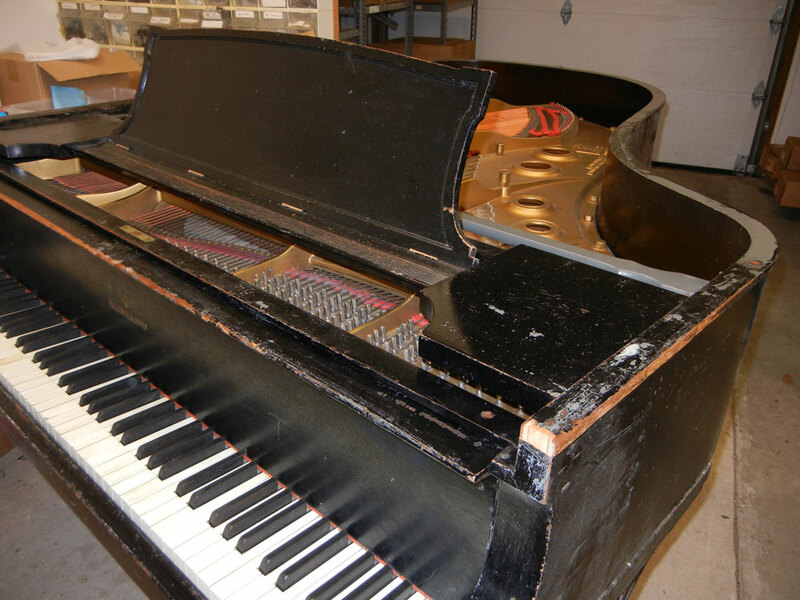 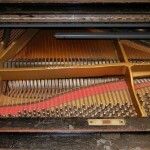 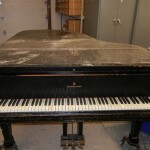 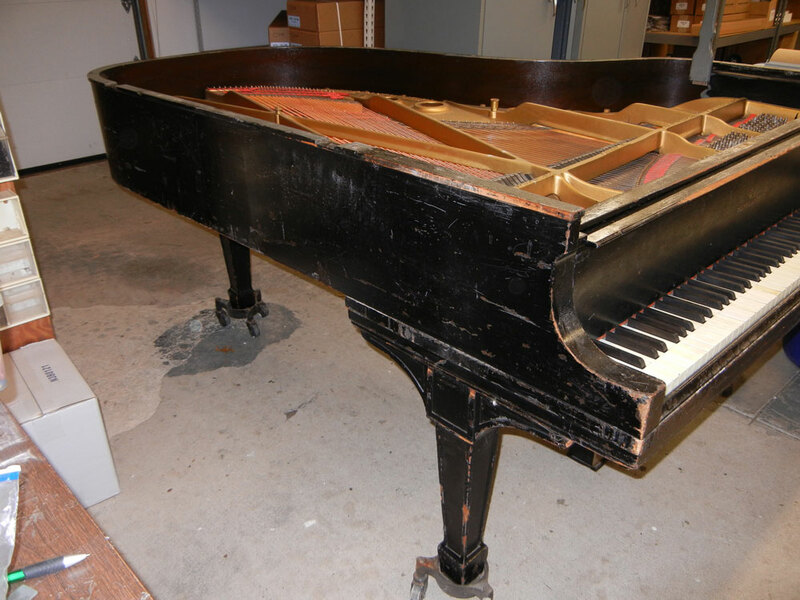 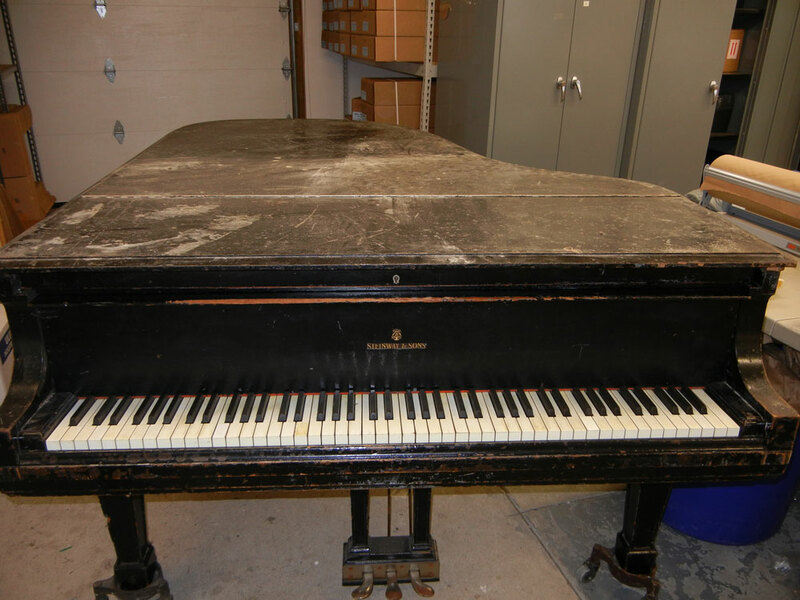 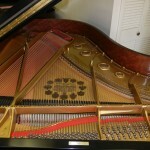 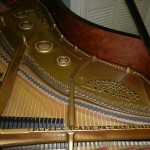 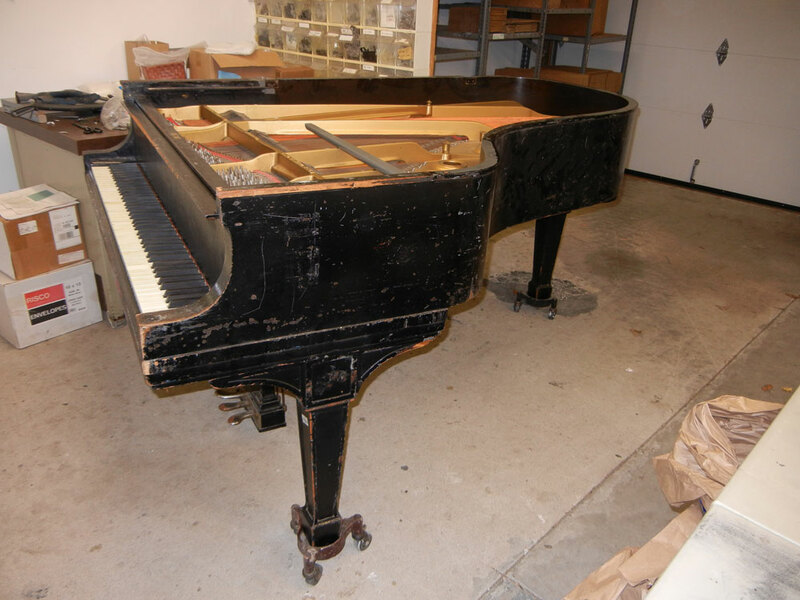 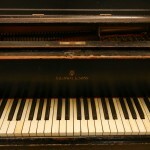 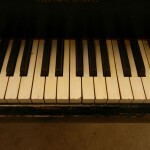 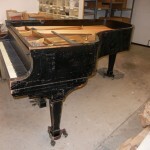 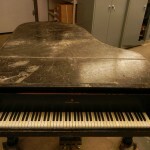 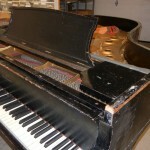 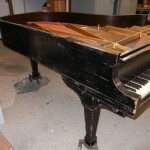 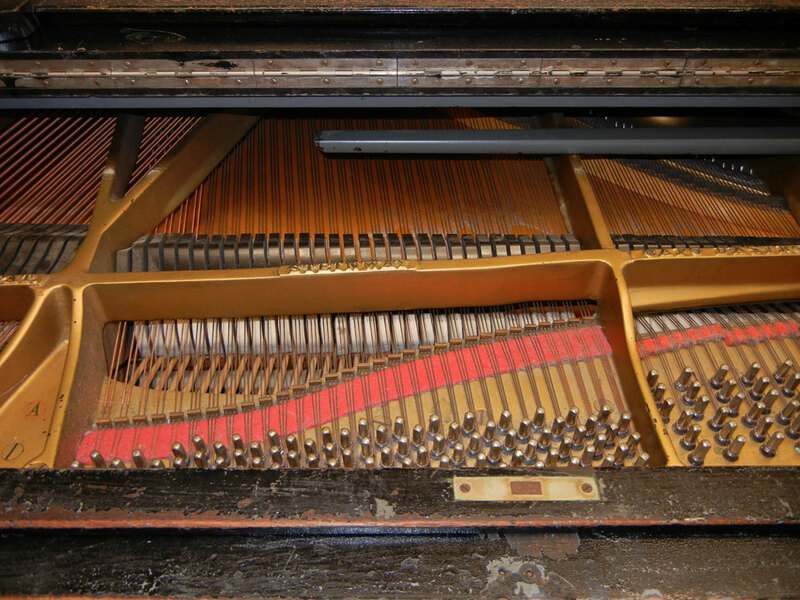 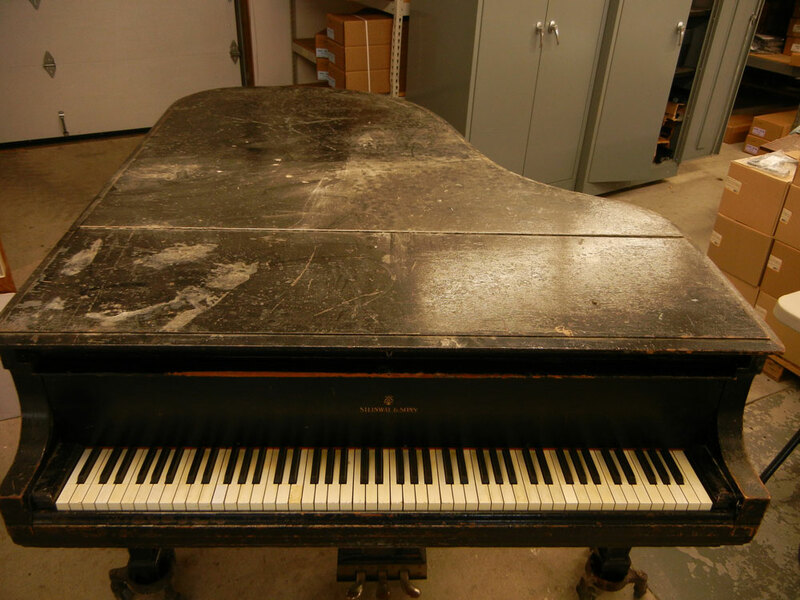 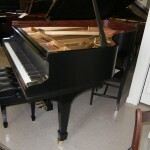 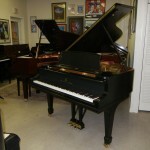 Check out some recent work we’ve done in restoring pianos to their former glory. 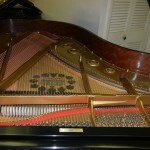 It’s incredibly rare to find someone who loves the piano as much as I do. 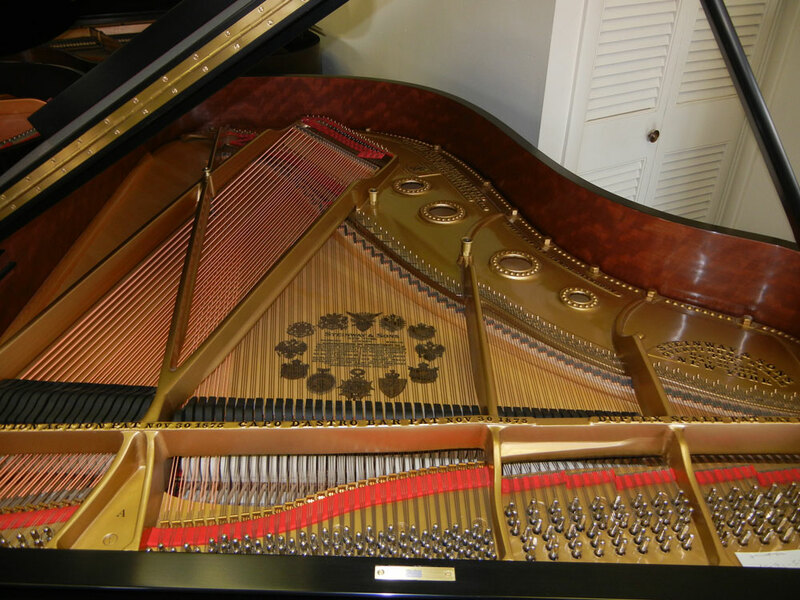 John Zeiner & Sons superior work is meticulous and unparalleled by no-one.